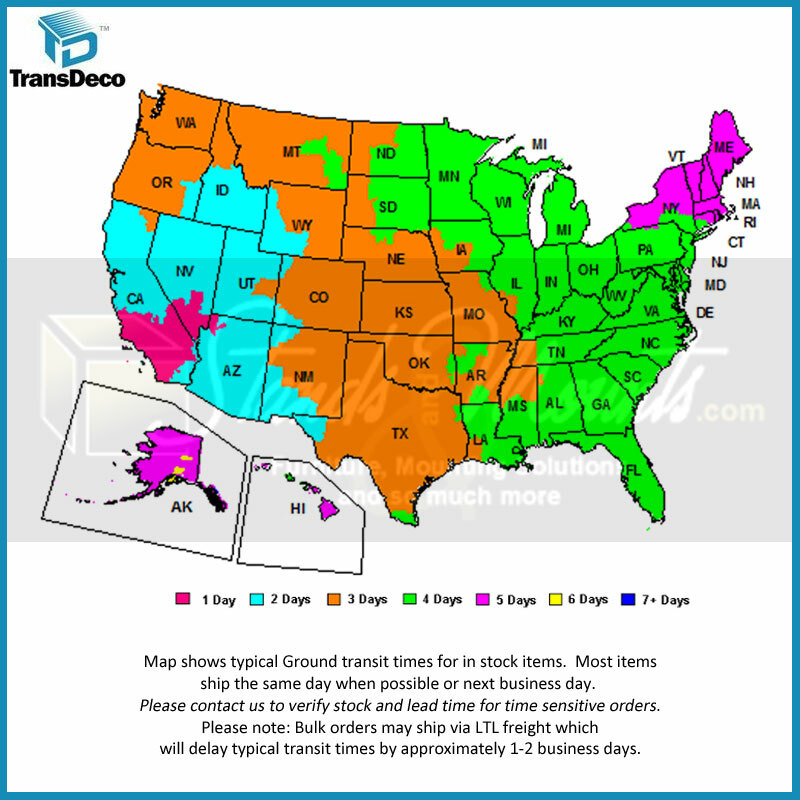 More on the TransDeco 65 in. 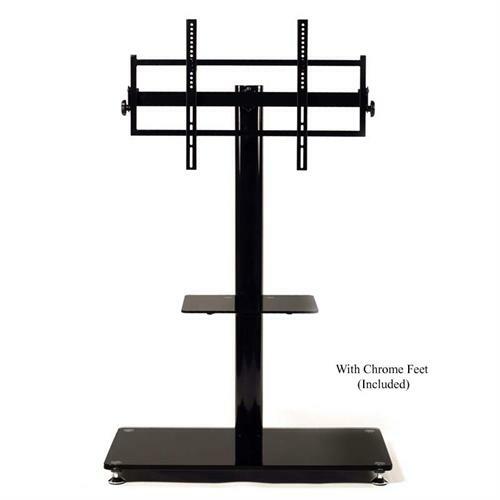 TV Stand with Attached Mounting System (Black) TD570B below. 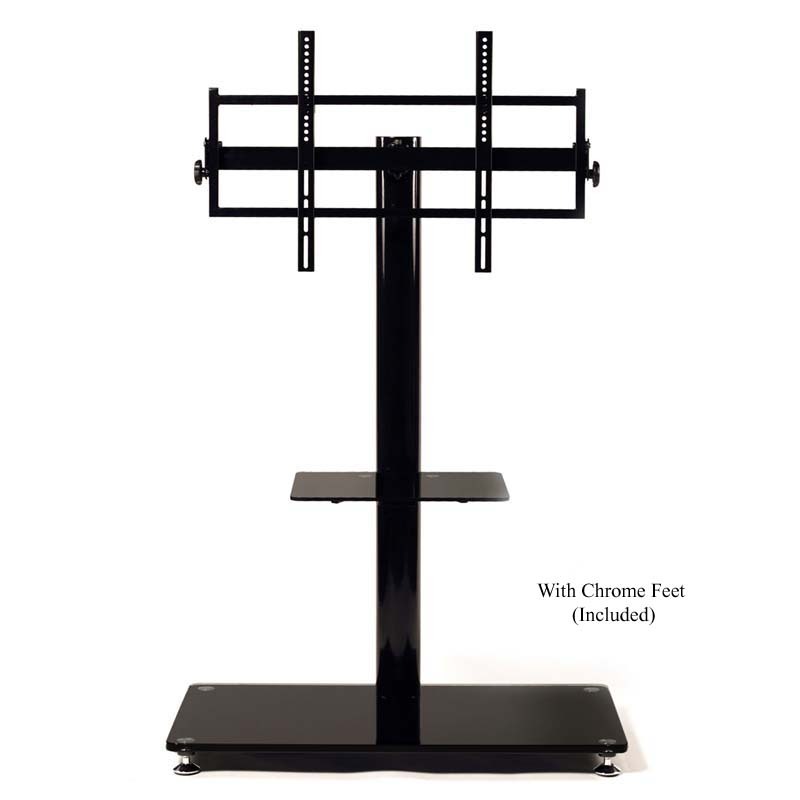 Simple and elegant in design yet highly functional flat panel TV mounting system. It's a perfect flat panel display mounting system for boardroom, living room, classroom, lecture hall and exhibition display. 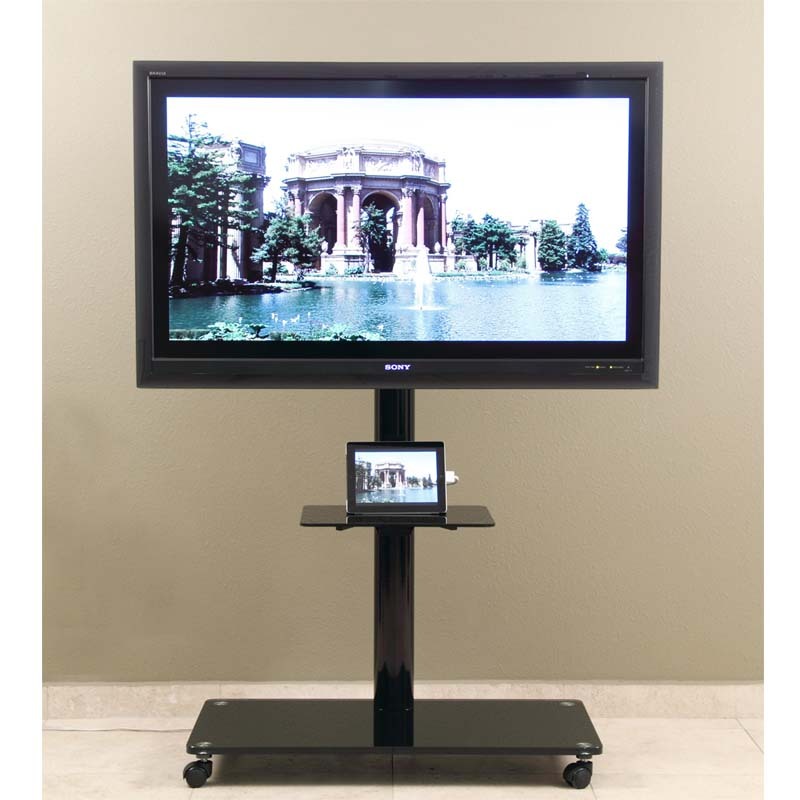 Accommodates up to 65" plasma, LED/LCD TV not to exceed 150 lbs. Constructed with heavy gauge steel and extra thick tempered glass in high gloss black finish. 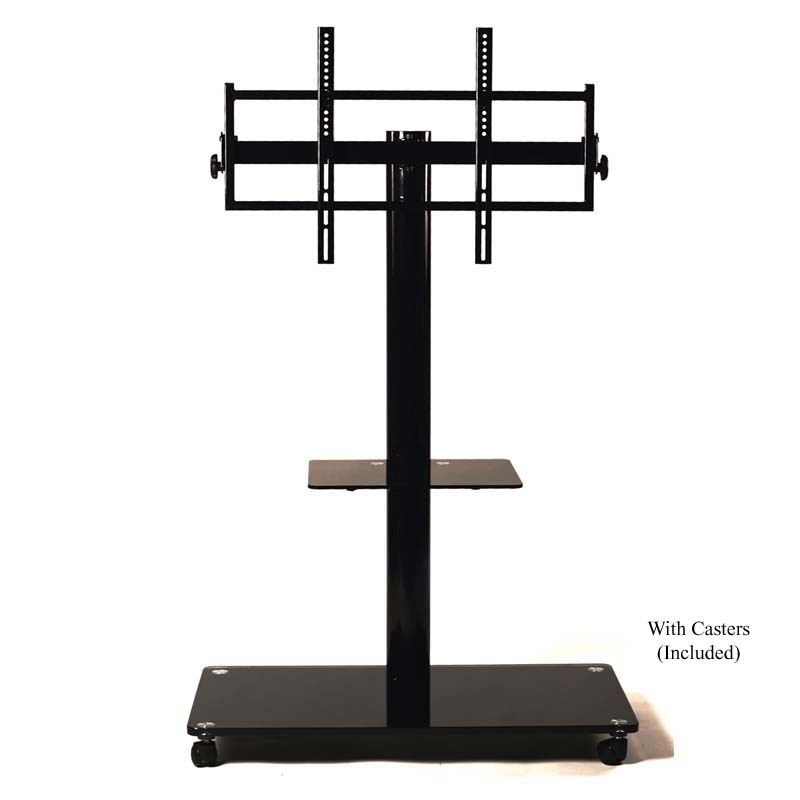 Universal flat panel TV mounting system with 15 degree tilt and pivot 45 degree capability. 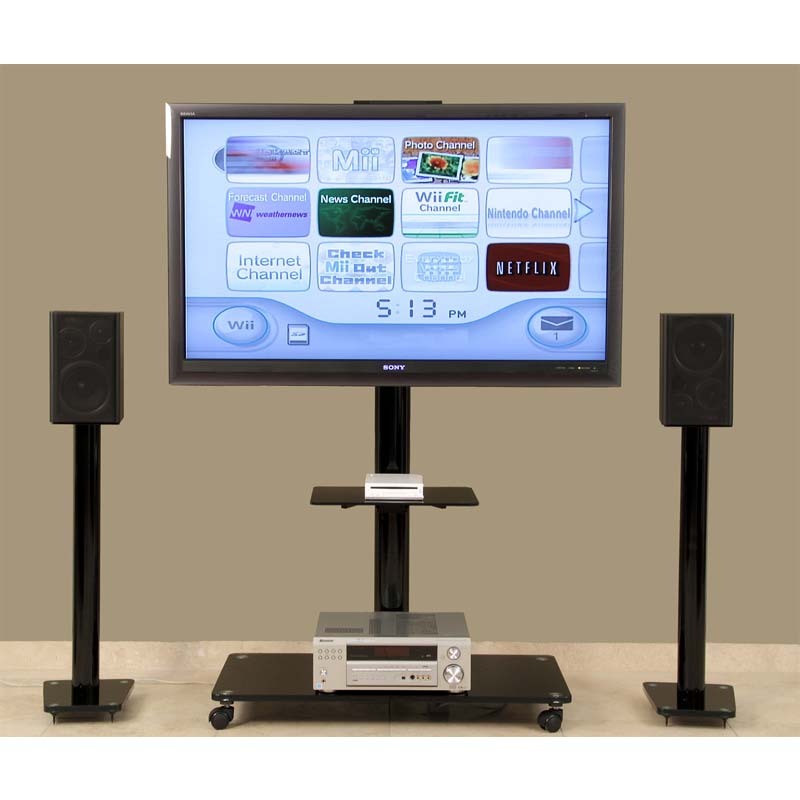 Middle shelf is perfect for center channel speaker, game console, ipad or DVD players, endless possibilities. Comes with adjustable feet in chrome finish and a set of casters. Cable management system to organize cables & wires. Contemporary design compliments any room decor. Flat screens up to 65" and 150 lbs. with maximum mounting patterns of 700x400mm.